Our team consists of transport professionals who are passionate about safely shipping your vehicle from here to there. With one point of contact, you will be updated throughout the transport process for peace of mind. We're licensed, bonded and insured. We always strive to find and secure the best available rate to fit every budget, without sacrificing safety and reliability. Our competitive pricing is always all-inclusive, transparent and upfront with no hidden fees or additional charges. Our user-friendly website is available 24 hours a day, seven days a week for vehicle shipping quotes and online booking. You will receive an order confirmation email and a phone call once a carrier is secured for transport. NEED ASSISTANCE? CALL OUR DEDICATED STAFF OF TRANSPORT SPECIALISTS AT (888) 514-4005. BULLDOG AUTO TRANSPORT. YOU SHIP. WE DELIVER. Seasonal snowbird? Relocating for work or school? Bought or sold a car online? Joined the military? Do you own a dealership or a vehicle mechanical shop? 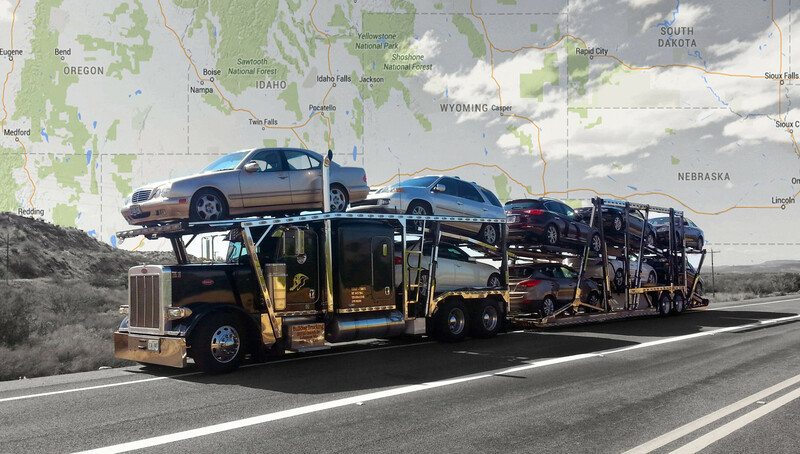 Bulldog Trucking and Bulldog Auto Transport can ship any vehicle, anytime, anywhere nationwide. We proudly offer top quality door-to-door transport, fully licensed, bonded and insured vehicle shipping services. No upfront deposits, no money down, no hidden fees. Ever. Whether you’re shipping on one of our trucks or with one of our trusted transport partners, it’s never been easier to get from here to there. Our selection process and background checking method allow us to connect you with only the best vehicle movers and motorcycle shippers nationwide, providing the highest quality of service at competitive rates. Get a free custom domestic transport quote today. It’s fast, easy and, of course, always 100 percent free.